As an ASE Certified, local company we offer outstanding work that we standby with 12-month/12,000 mile warranties. But more than that, we care about the safety of our customers. Our families are out there driving on the same roads. 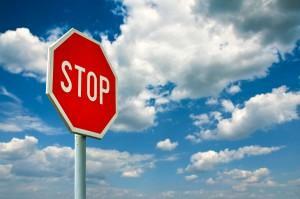 We want everyone to feel safe, and brake service is the very foundation that that safety rests on. 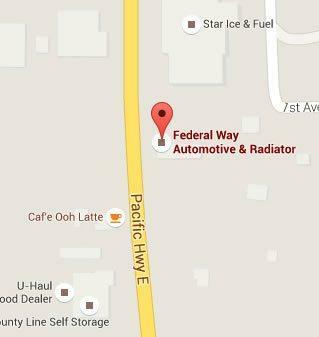 That is why Federal Way Automotive & Radiator delivers quality brake service Milton. We always keep our customers in the loop. 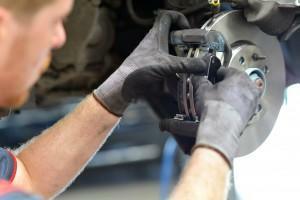 Once we do an inspection for your brake service, we bring you a written report of what we find. If there is anything you do not understand, we take the time to explain it. We want you to feel comfortable and confident in what your car needs and what our suggestions are for your brake service, or any other repairs. All our prices are transparent—no hidden fees! You will also never receive any pressure from us. We offer straightforward information and let you be the decision maker. While we do believe in efficiency, we do not believe in rushing your brake service. We take the time to do a thorough brake inspection, identifying any worn or leaking parts and ensuring your brake system is in strong, sound condition when the service is complete. We test everything when the brake service is done, just to be certain. What may happen during break service? Give us a call and let us keep you safe with auto repair near Milton.